Haim’s going on tour before their 2nd album drops! 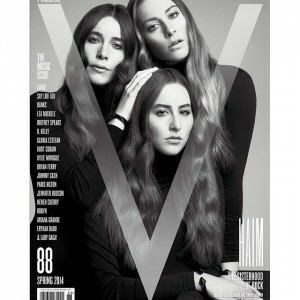 Three beautiful Haim sisters are putting the final touches on their second album due out this year. Their tour dates are posted below but sadly they are not hitting up South Florida on this run. Maybe next winter…They are playing the Orange Peel in Asheville NC on June 8th though. .They are playing the festivals- Lollapalooza and Bonnaroo so if you are headed to either of these don’t miss Haim cause they are terrific. HAIM are sisters Este, Danielle and Alana.